With the news that Disney is to acquired Lucasfilm for a reported $4billion and that a new Star Wars movie series is on the way speculation is mounting as to how it will work. The first thing that springs to mind is what is George Lucas thinking? I remember seeing an interview with him around the time of return of the Jedi where he suggested that he always saw the saga as nine films, three before and three after the original trilogy. 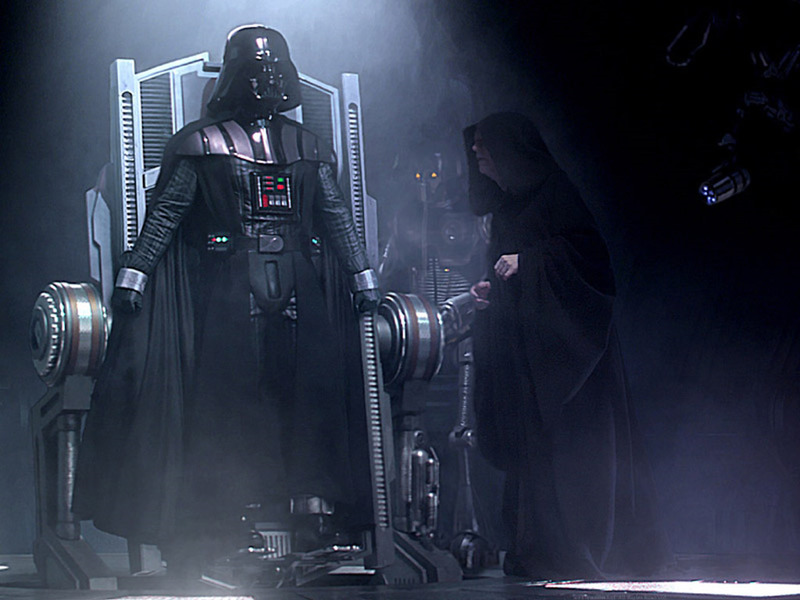 Then around the time of Revenge of the Sith he had changed his mind saying that the saga had always been about the rise, fall and redemption of Anakin Skywalker/ Darth Vader and that there was nowhere else for the story to go adding that he was too old to do it all again. Far be it from me to say that he has sold out or cashed in, but it does appear that that is what is happening. This in itself isn’t a problem providing it is done well. We have already seen with the prequels that George Lucas is capable of screwing up his own franchise an that other new talent can reinvent a previously stale one: J.J. Abrams with Star Trek springs to mind. 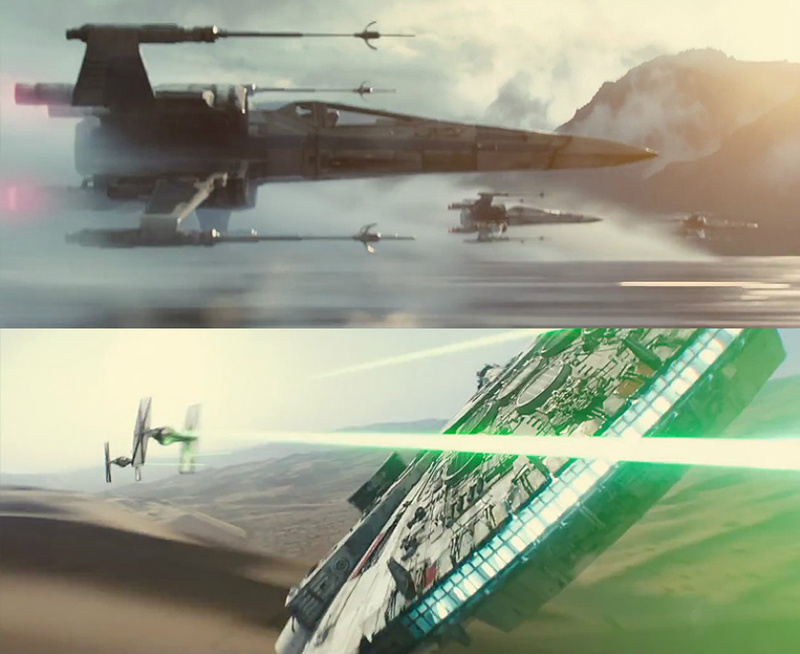 It has been suggested the first new film will be called Star Wars: Episode VII. This suggests following on from Return of the Jedi is what they have in mind. 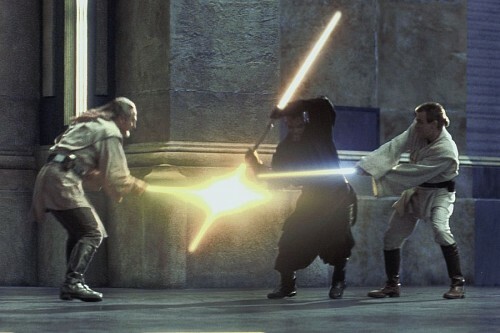 A setting around thirty years after Jedi would work both with the gap between episode III and IV and with the age of the original cast if they are to be used. 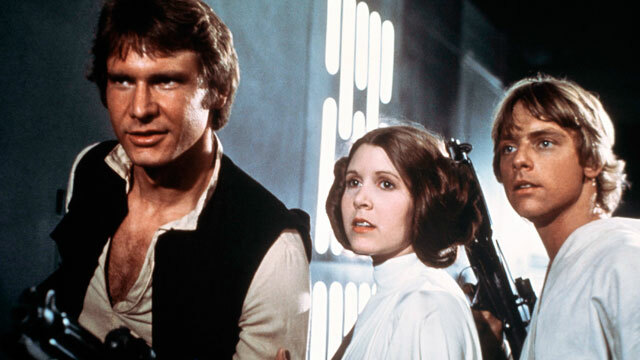 A thirty year gap will also give the opportunity for Han and Leia to have kids who will now be in their twenties and can play a significant part in the story. 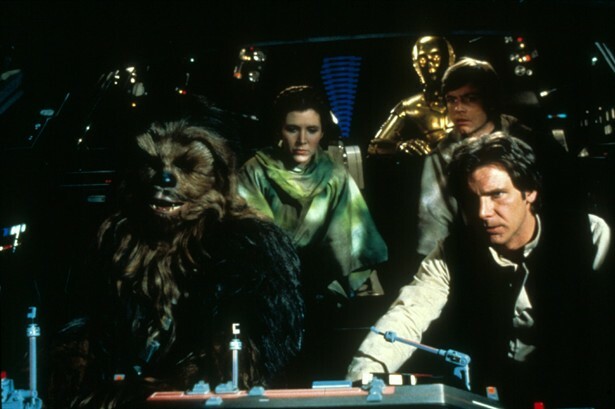 Luke could have started to rebuild the Jedi finding and training new young gifted apprentices. A possible plot that could spring from this could involve an apprentice (or group of apprentices) exploring the dark side of the force creating a new threat. This could be attributed to Luke taking on and training multiple pupils instead of the traditional single master and pupil relationship. There have also been suggestions for a film set just after Jedi, this would be a bad idea as it would mean recasting the original characters or using some horrible CGI to make the old actors look young, does anyone remember Patrick Stewart at the end of X-Men Origins: Wolverine? This leads us onto other ideas, first the possibility of going years into the future; I have heard the name The New Jedi Order suggested. This would possibly amount to a reboot of the original idea set in the future with new characters. I personally favour a different option. Going back to an older time. I seem to remember Ben/Obi-Wan Kenobi telling Luke that the Jedi were guardians of the universe for a thousand generations. This gives us anything up to 50,000 years play with. Although I am more than familiar with the six existing movies, I have never read any of the spin-off literature or played any of the games relating to Star Wars. With this in mind two titles that I have heard mentioned are Dawn Of The Jedi and Knights of the Old Republic, I have no knowledge of their stories, but the titles sound good. It is conceivable that over time more than one of these ideas could be explored. The one I would most like to see would be the origin of the Jedi and the Sith set in an older simpler time. Were the Jedi formed to combat the dark side of the force or were the Sith an offshoot of the Jedi as some of the order were corrupted by the search for greater powers? Are the Jedi less honourable and good than we think? Were they an attempt by a government to control anybody who is different, anyone with special powers? All these ideas could be explored. 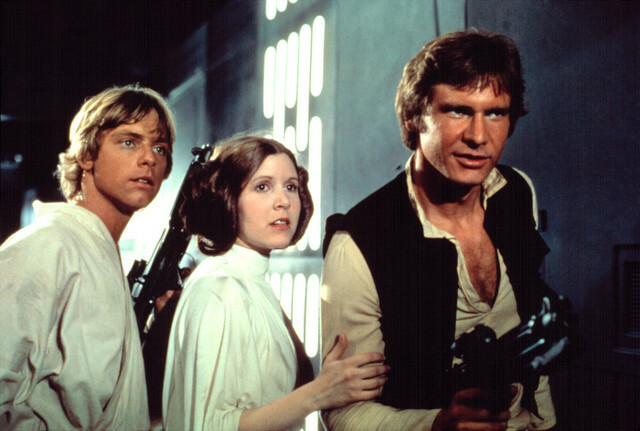 However, if we are going to have original cast members in the movie they need to do it now, Mark Hamill is 61, Carrie Fisher is 56 and Harrison Ford is 70. 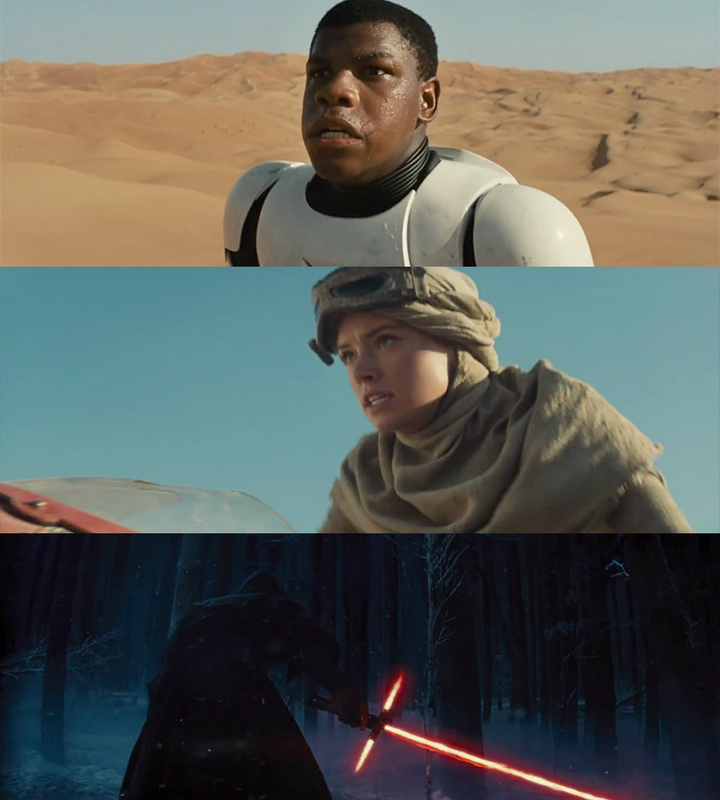 One thing they should look at in any new saga is a strong female character, possibly a leading Jedi or Sith. Although Natalie Portman’s Padmé had her moments, the prequels lacked anyone with the presence of Leia when they really should have had a stronger character. I’m sure there is a law somewhere in Hollywood stating that Jennifer Lawrence has to be at least “attached to” every new film so just give her lightsaber and see what happens! There has also been suggestion for some time of a TV show set between Revenge of the Sith and A New Hope featuring some of the secondary characters such as The Hut and fanboy favourite Boba Fett. There has to be some mileage in this as well as the X-Wing novel series that started with Rogue Squadron just after Return of the Jedi. And finally who could do justice to this most treasured franchise? Two names already working within the Disney family spring to mind: Joss Whedon and Bryan Singer.